Wondering how your investment can help with tax? Here’s an overview. Buying an investment property not only gives you rental income, it presents a great opportunity for tax deductions. Here is a general overview of what you can and can’t claim, but remember, it is general and you should always get professional advice regarding your particular situation. If you have an investment property that hasn’t got tenants yet, then you can only claim expenses such as interest, rates, and insurance, if the property is available for rent. If you have engaged a property manager, you can claim their fees, as well as any advertising fees that came from finding tenants and fees for drawing up a lease. Borrowing costs such as lenders mortgage insurance, registration and loan establishment costs are deductible over 5 years or over the period of the loan if less than 5 years. One thing to be aware of is the effect on capital when you carry out repairs and maintenance. If what you’re doing improves the property’s value, then it is generally classified as capital and is not immediately deductible. It’s the same as if you purchased an older home and carried out some repairs to make it liveable – that also counts as capital. Capital works deduction and depreciation is also something to consider and if you want to go down that route, it’s best to have a schedule prepared by a quantity surveyor. 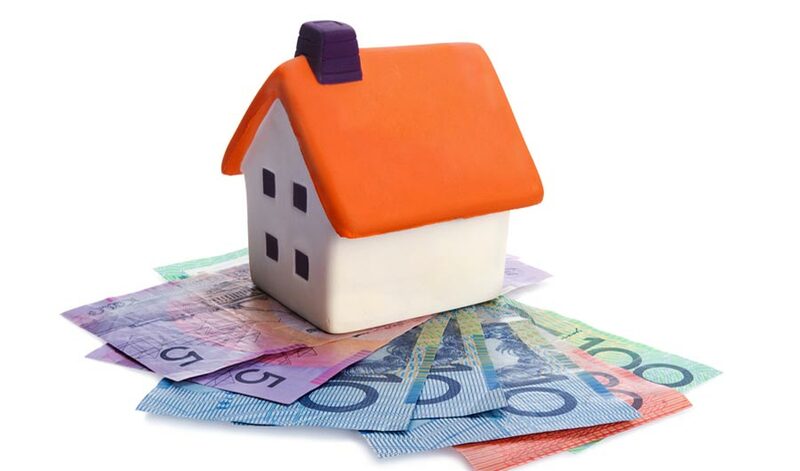 This article is a very broad overview of investment property expense claiming. At Teamwork Accounting, we deal with these questions daily from many property owners, and our answers are all based on their individual financial goals. If you’re after a personalised chat about your investment property, contact us today on 1300 TEAM4U (1300 832 648).